G.P. Putnam's Sons Books for Young Readers, 9780399256110, 44pp. 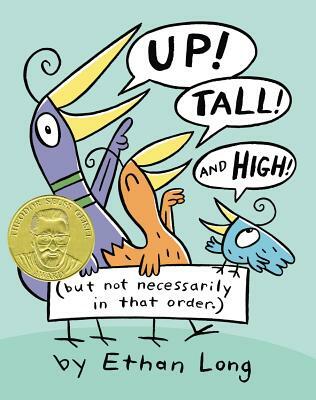 If Ethan Long were taller, he'd be a basketball player or a professional ceiling duster, but because of his average height, he decided to be an author and illustrator of children's books. He also created Tasty Time with Zefronk! on Playhouse Disney. Ethan (www.ethanlong.com) lives in Orlando, Florida.